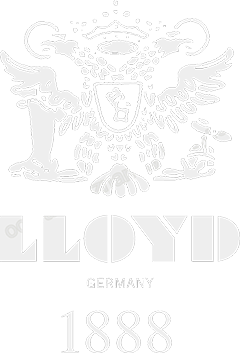 Highest craftsmanship in Germany. 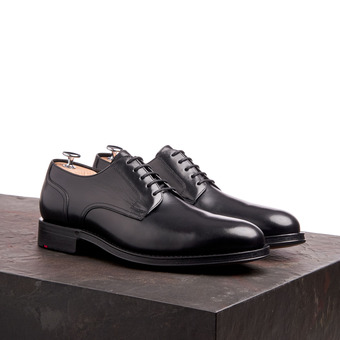 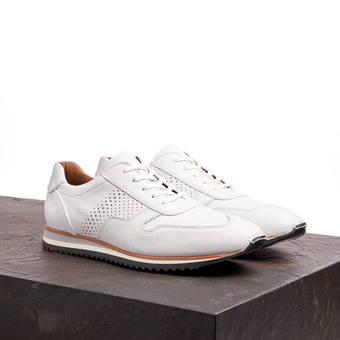 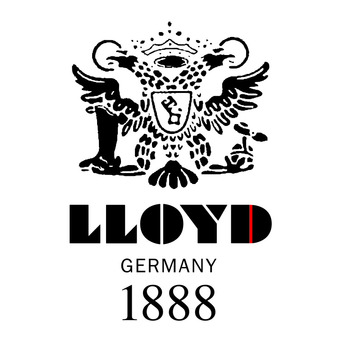 Made into more than 300 sophisticated craftsmanship: this is LLOYD 1888 - The Manufactory. 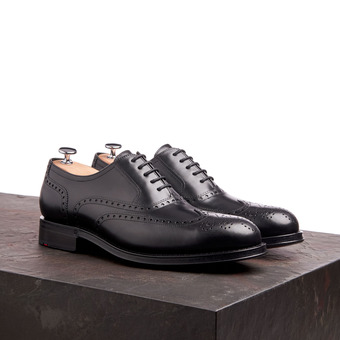 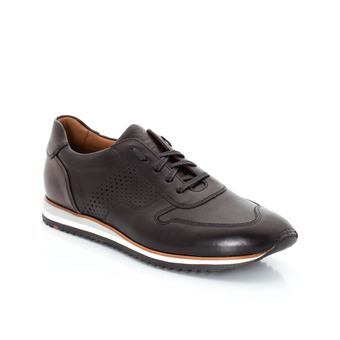 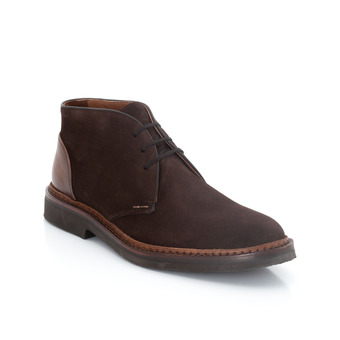 In this way create carefully selected materials and many professional passion shoes that inspire their wearers.